Starting wind speed is low, high wind energy utilization, small size, good looks, low operating vibration. User-friendly design: convenient equipment installation, maintenance and repair. The shell is made of aluminum alloy die-casting, with double bearing carrier, strong anti-typhoon capacity, safe and reliable operation. 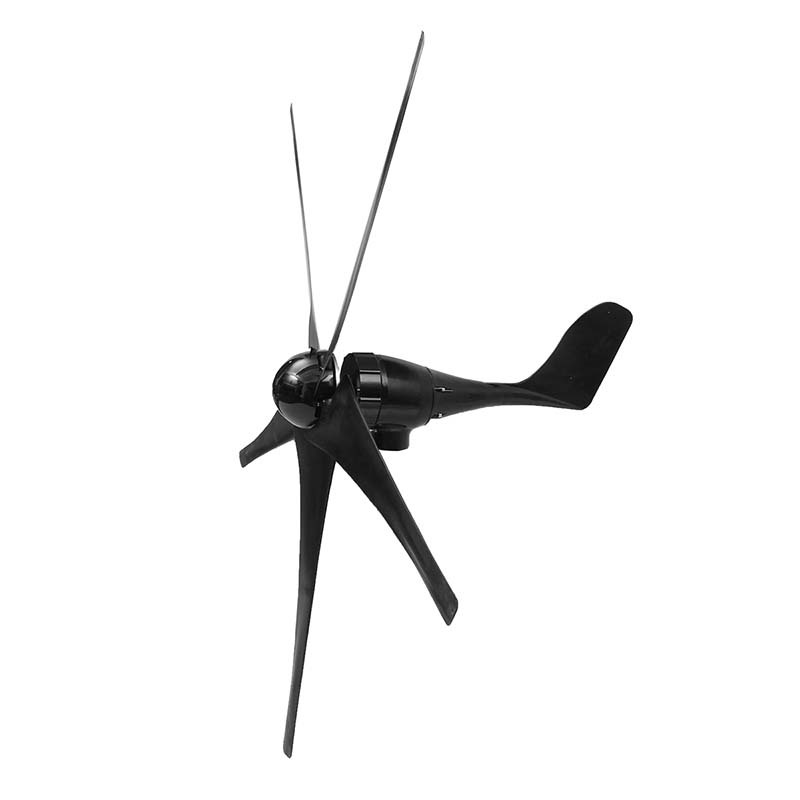 The wind wheel and blade with a new technology by precision injection molding, coupled with the optimization of the aerodynamic shape design and structural design, high wind energy utilization factor, an increase of annual power generation. The generator using patented magnetic bearing alternator, coupled with a special stator design, effectively reduce the resistance torque of the generator, while the wind wheel and the generator has better matching characteristics, reliable unit running.